The Best Dentist! I love this dentist office. Very warm and friendly! Our whole family goes to Dr. Atlas. Most kids dread the dentist, but not mine. From the friendly office staff, to the assistants everyone always greets you and is extremely welcoming. Of course that lil treasure box doesn't hurt! Dr. Atlas and staff take the time to be thorough and thoughtful in their examinations. Our family enjoys our visits to Dr. Atlas and the staff is warm and welcoming. 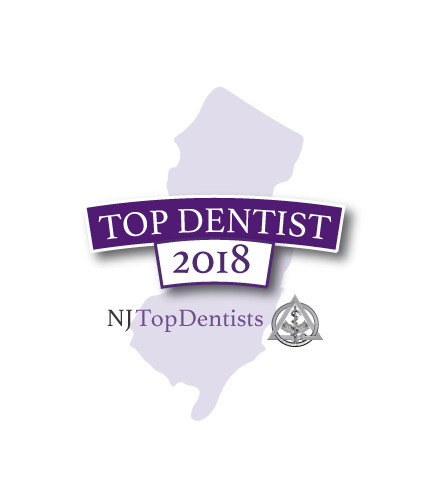 West Milford Dentist, Dr. John Atlas is dedicated to family dentistry such as Exams, Teeth Whitening, Veneers, Makeovers & more. He proudly serves the communities of West Milford, Warwick, Greenwood Lake, Kinnelon, Butler, Tuxedo, Oakland, and other surrounding areas. We are looking forward to your visit to our West Milford, NJ dental office.